Our On the Go baby hampers are a unique and practical gift, ideal for travel or for those moments spent outside of home with the baby. 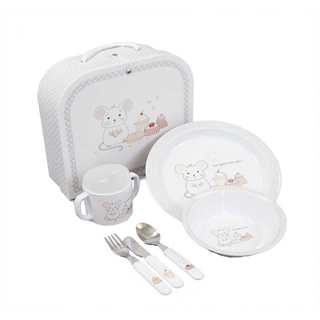 Many an item can be personalised by adding the baby's name to it. Delivery in 24-48 hours in Spain and 48-72 hours in the rest of Europe.